Messina Painting & Remodeling has been proudly painting Liberty, MO area homes since 2003. Consistently providing professional and affordable painting services in the Liberty area for over 16 years, you can count on Messina Painting & Remodeling for the best residential interior painting and exterior painting! 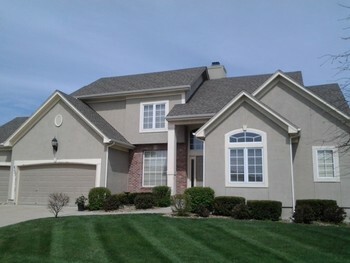 Looking for an experienced painter to paint your House in Liberty, Missouri? Messina Painting & Remodeling is a leading provider of house painting services in Liberty and surrounding areas. 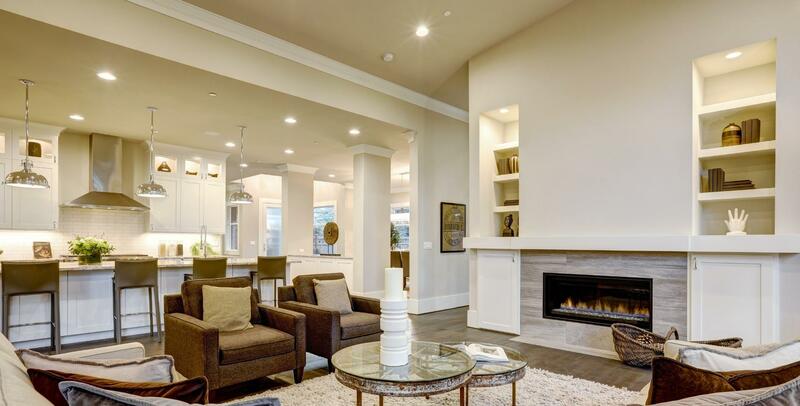 Our expert Liberty house painters have years of experience to make your living room, bedroom, family room, kitchen, office, and exterior look their very best. Whether you want enhance the look of your favorite room in the house, or want to boost the curb appeal of your biggest investment, call Messina Painting & Remodeling! Messina Painting & Remodeling is always thorough with every Liberty area painting project. After we paint your home, it will look fresh and new again. Our expert painters are dedicated to exceeding each customers' expectations. We take pride in our work and strive for perfection. We love painting houses in Liberty and surrounding areas! The highly motivated Liberty painting crew at Messina Painting & Remodeling pays special attention to every detail to ensure all expectations are met. We want you to have just as much pride and joy in the final result as we do in creating it for you. Call (816) 368-2828 today so we can get started on your next Liberty house painting project! Messina Painting & Remodeling: Affordable, High Quality Painting in Liberty.